Now you can listen your way to a top score with this new TOEFL Course. This course covers everything from leading test taking skills and strategies to a high-yield review of Reading, Listening, Speaking and Writing portions of the TOEFL. This course is packed with main takeaways that are easy to remember and are key concepts for the TOEFL. This powerful TOEFL Course was created by expert TOEFL tutors and teachers who know the test and all its variations inside and out. The authors also know and share the very best ways to prepare for the test. 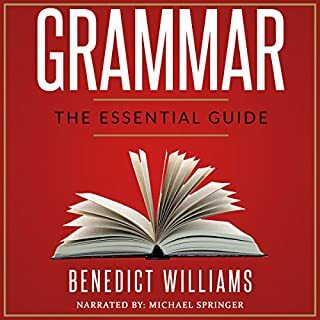 This book covers the basics of word usage, including nouns, pronouns, verbs, propositions and adjectives. 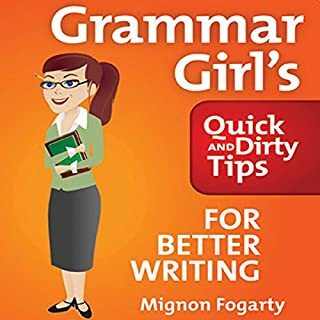 It shows how they work together to form sentences and ideas, and how misuse of grammar can lead to serious misunderstandings. 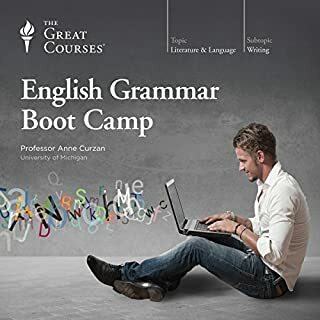 If you could sum up English Grammar in three words, what would they be? 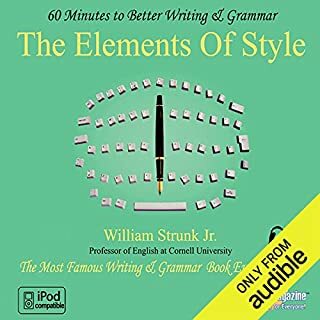 What was one of the most memorable moments of English Grammar? A selection of exercises covering a wide range of topics. 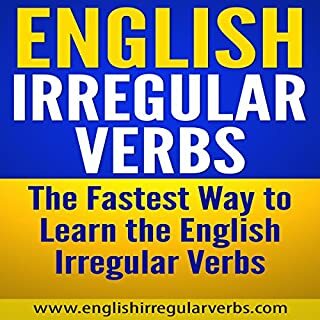 They are suitable for beginners to intermediate learners. What about Matt Montanez’s performance did you like? 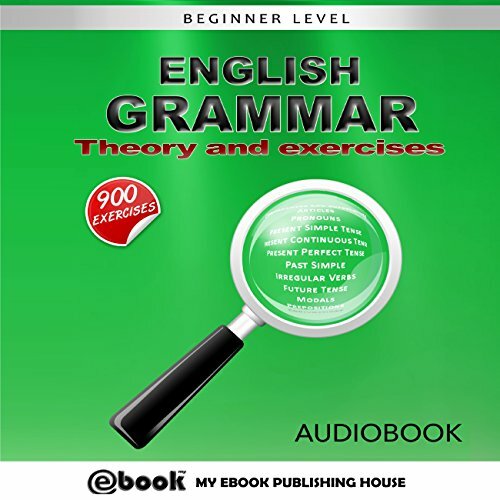 This book provides all the necessary informations and exercisesto help beginners learn English Grammar. 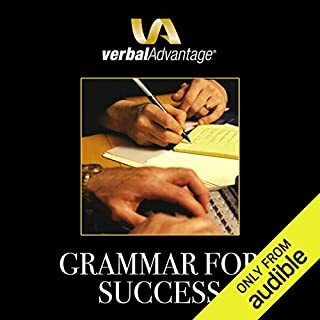 One of the best english books on the market!